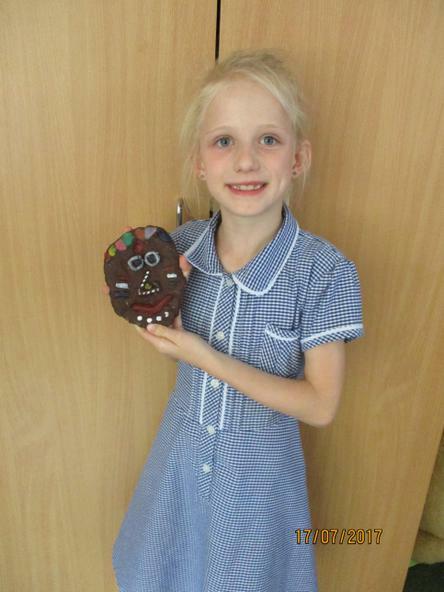 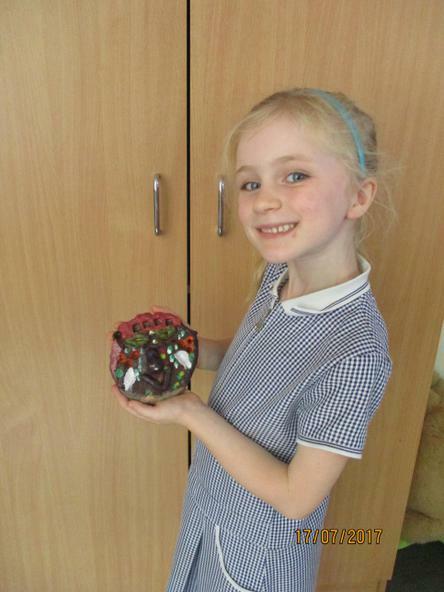 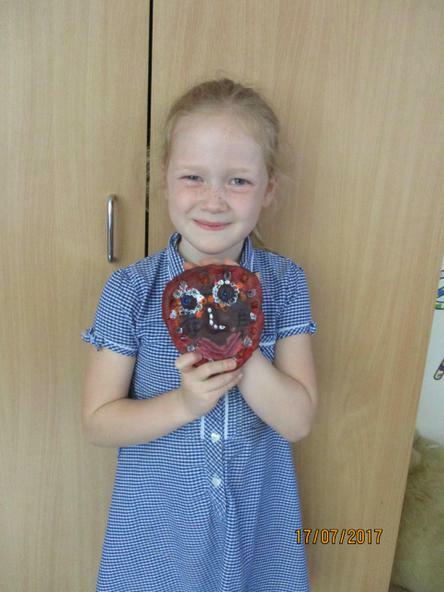 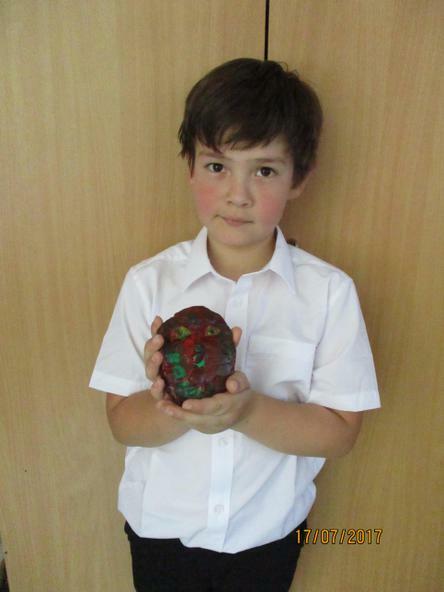 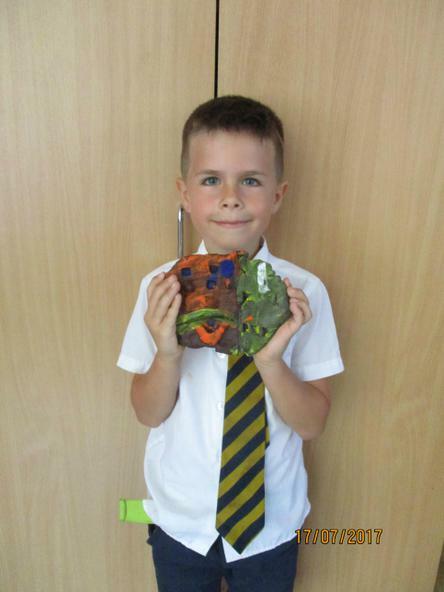 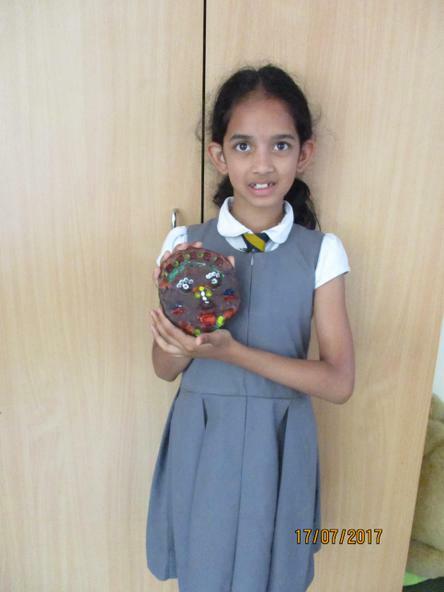 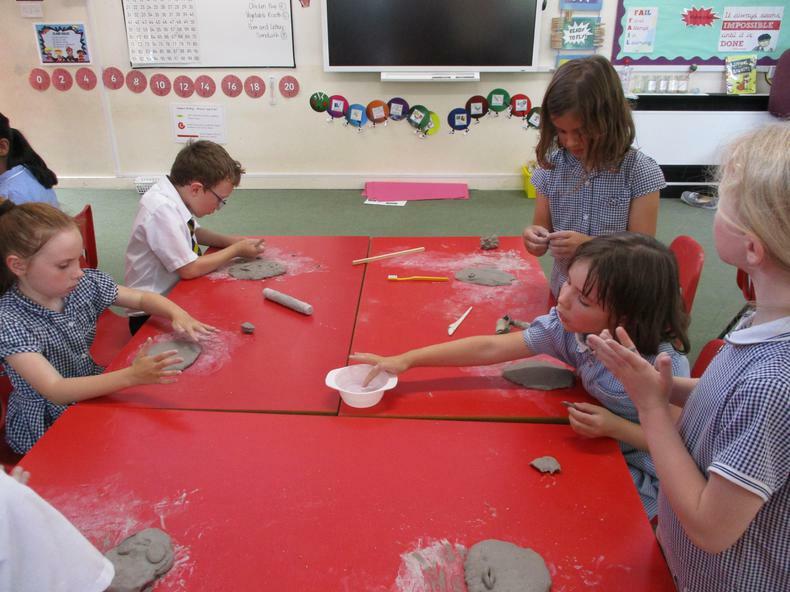 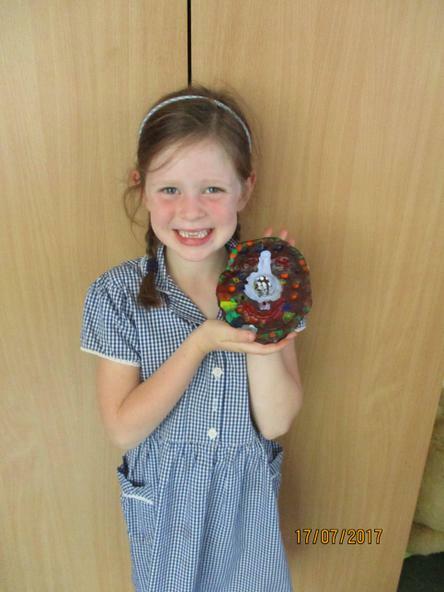 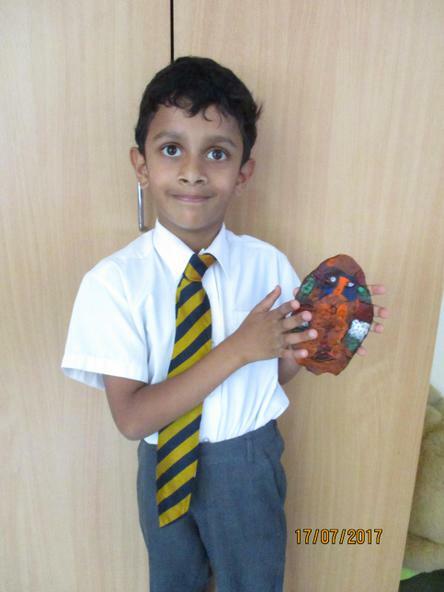 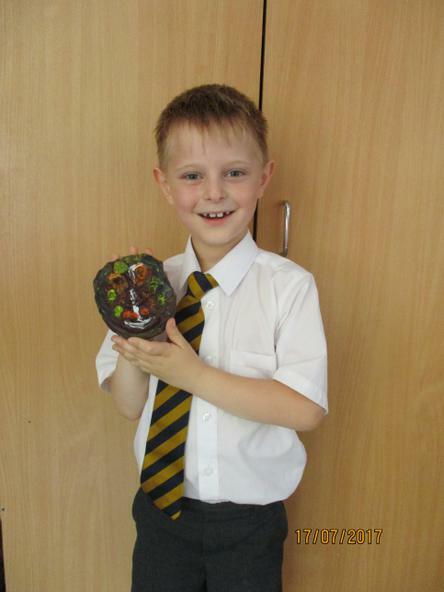 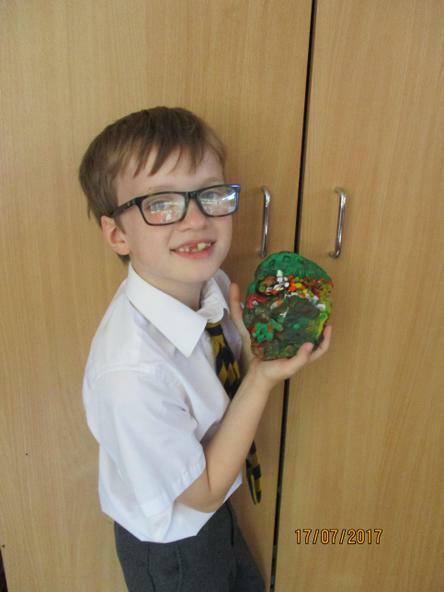 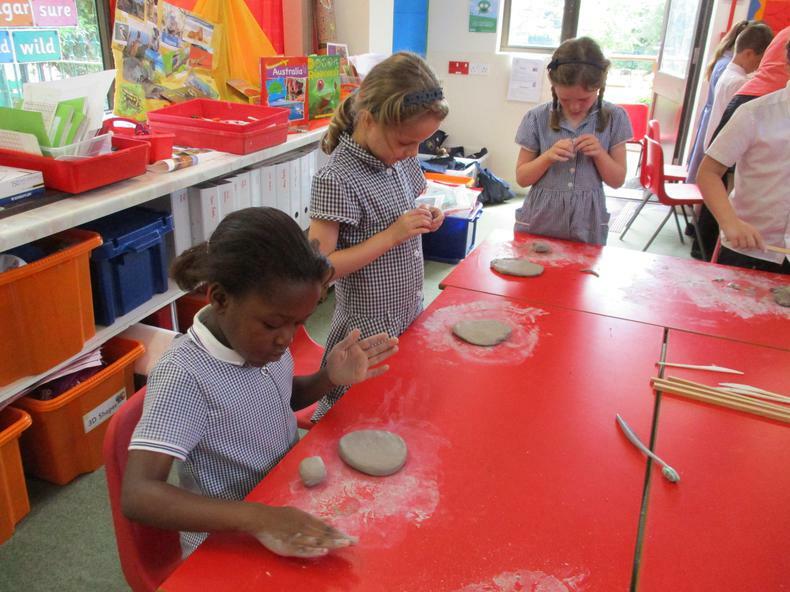 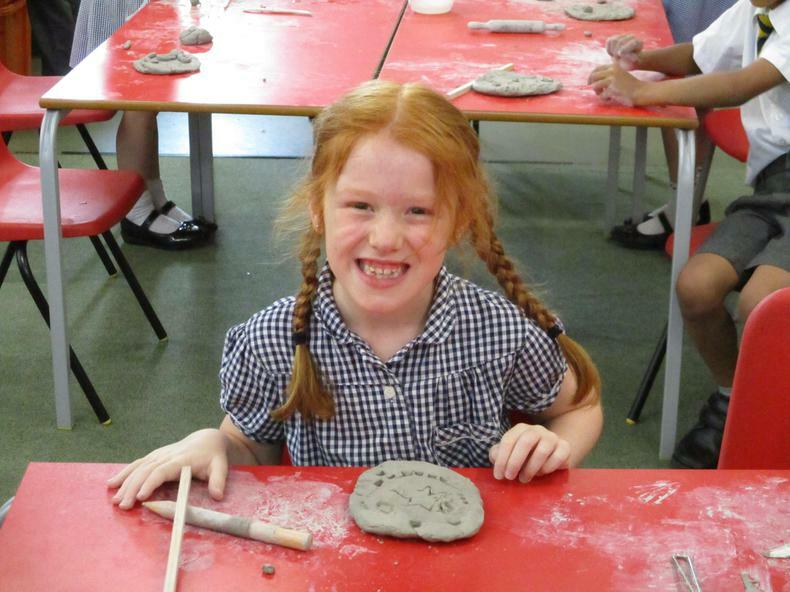 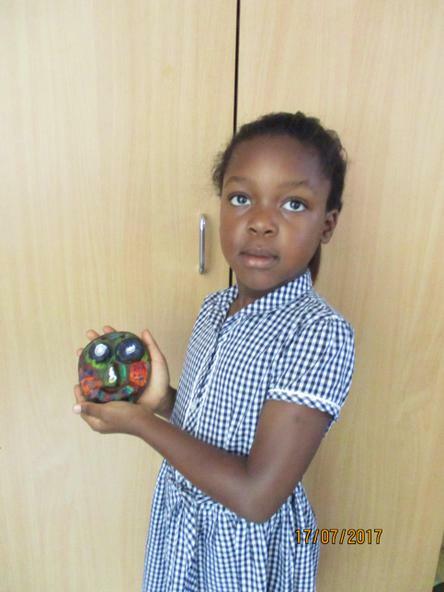 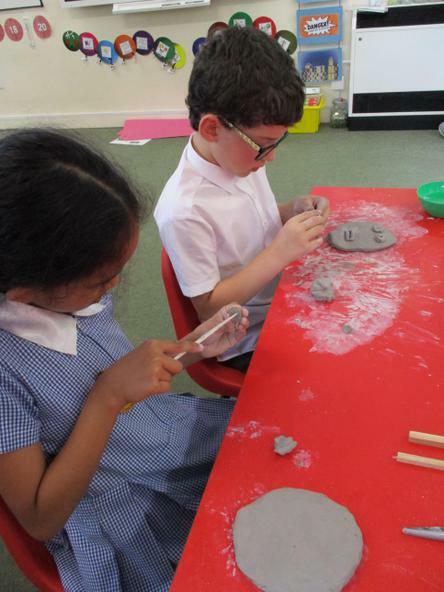 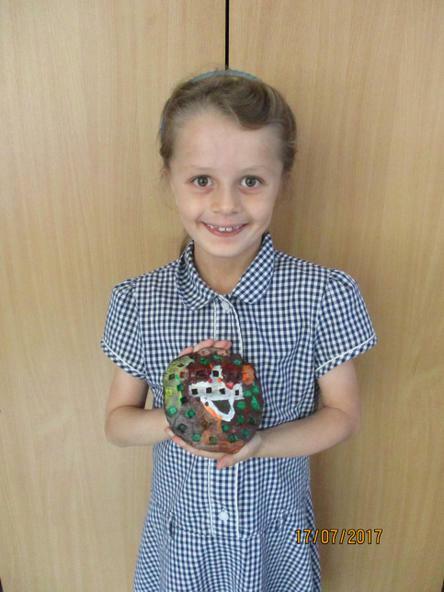 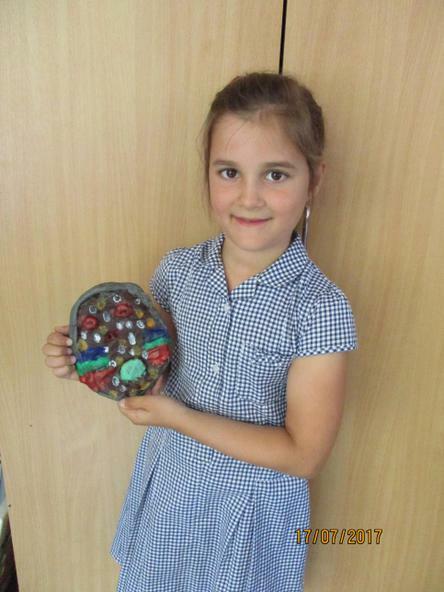 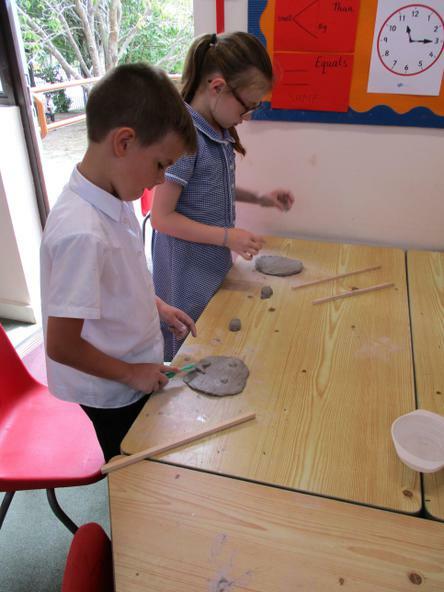 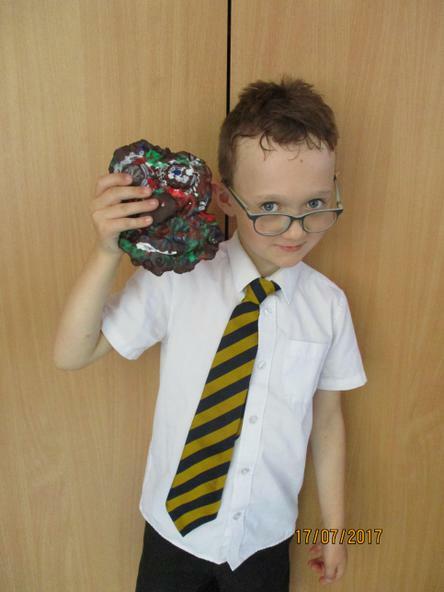 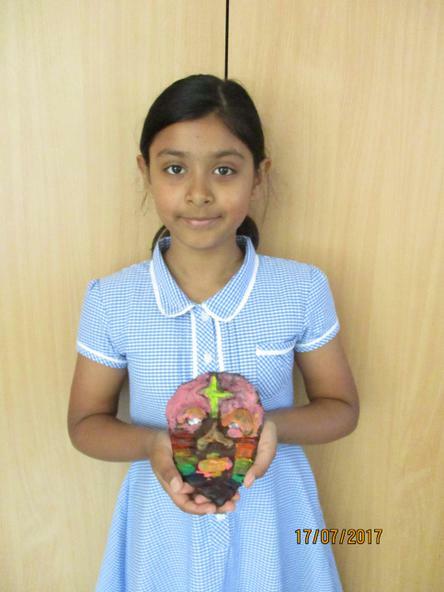 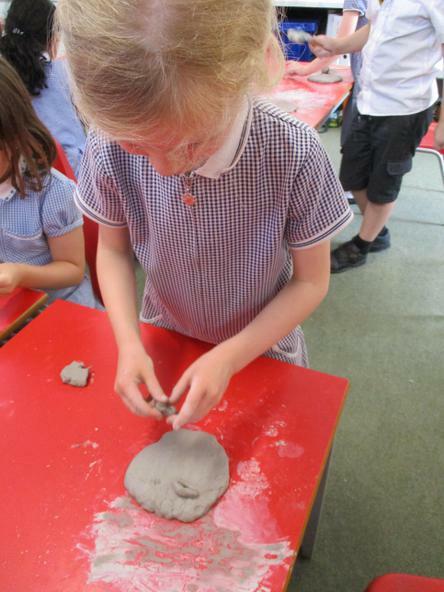 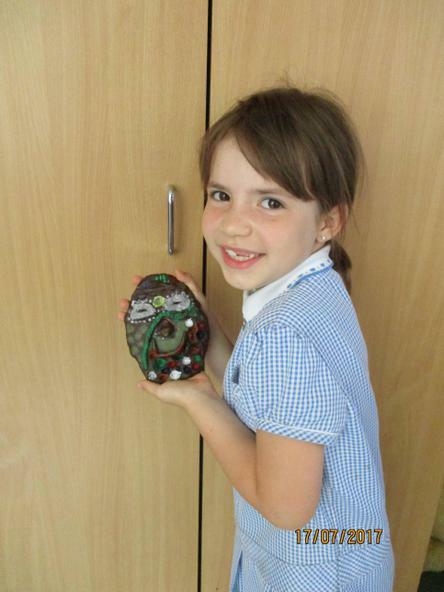 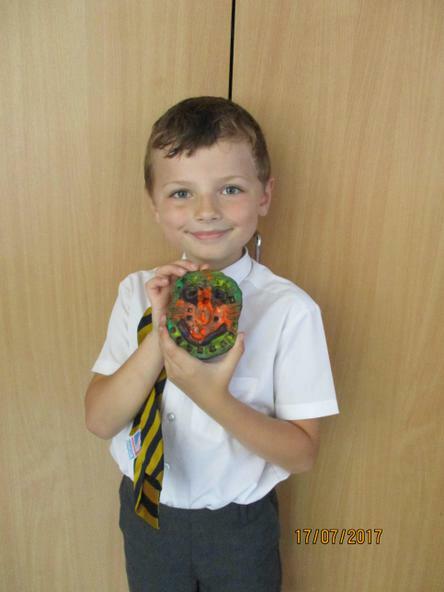 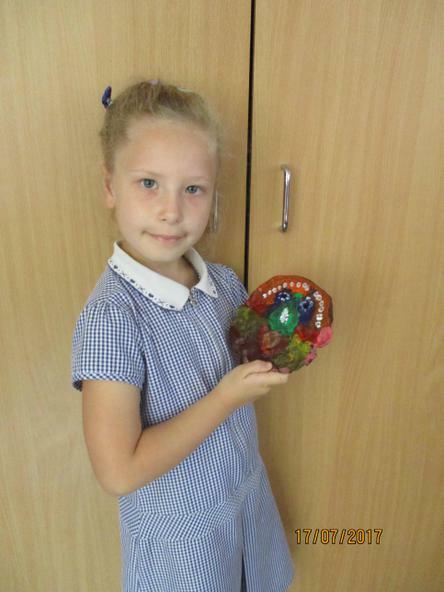 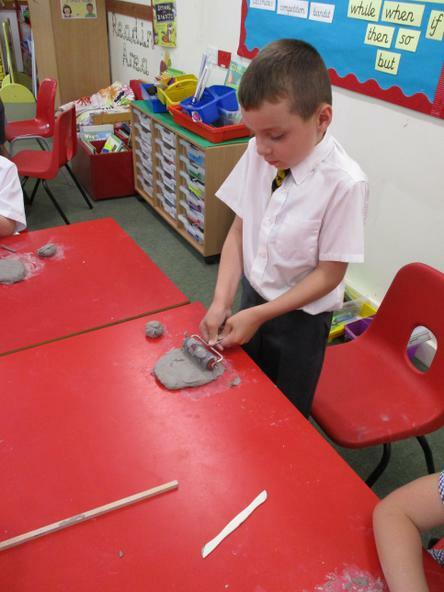 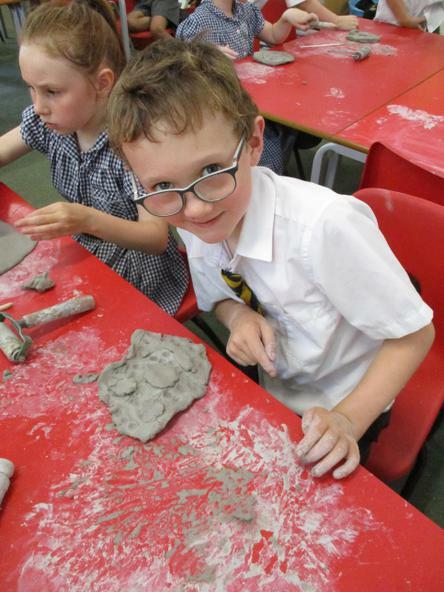 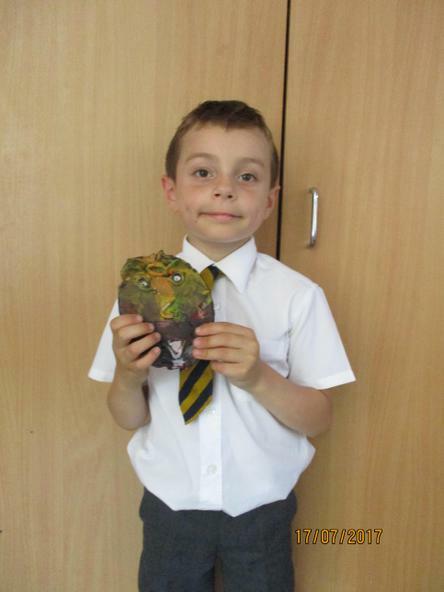 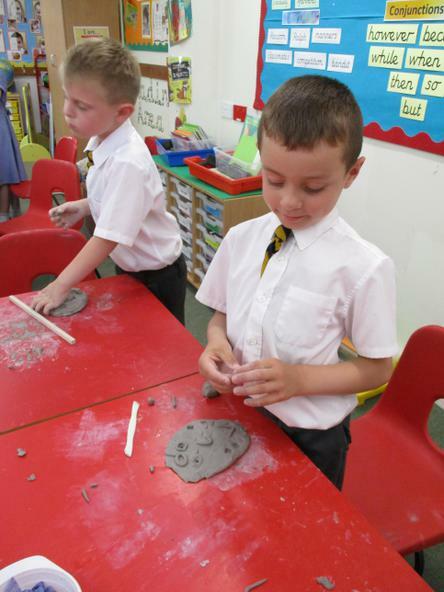 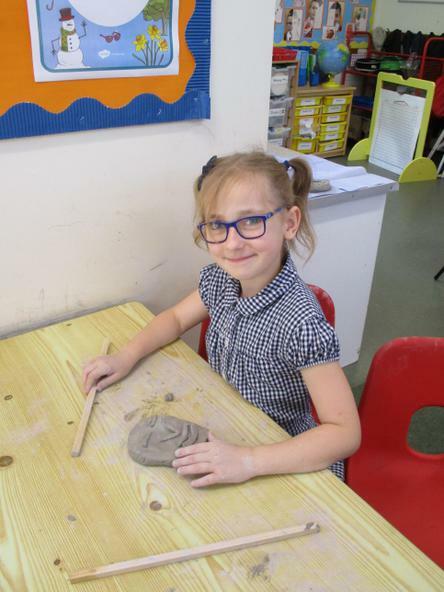 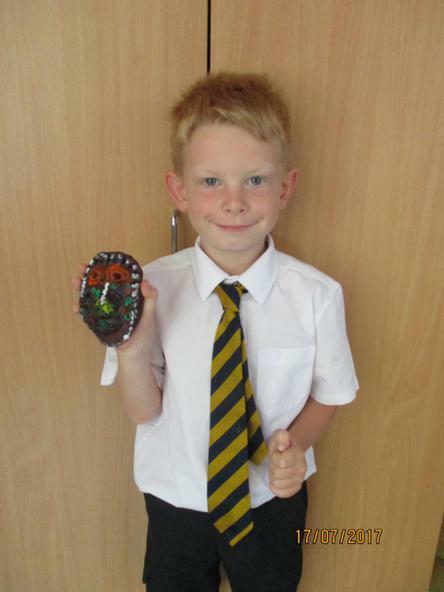 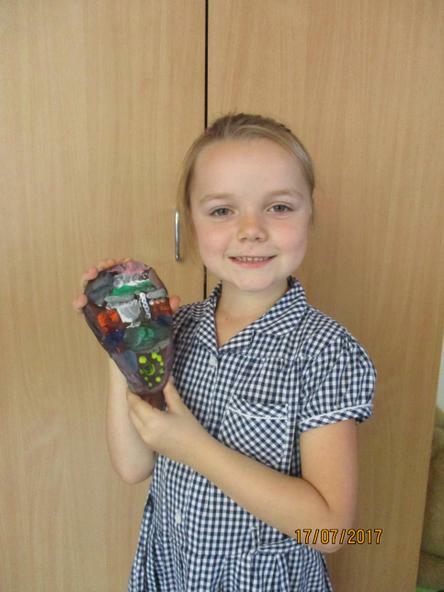 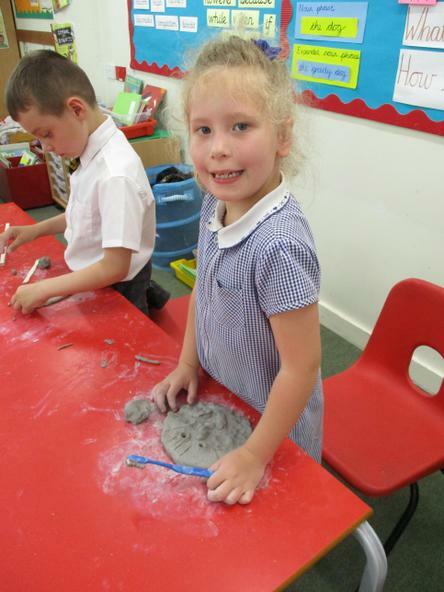 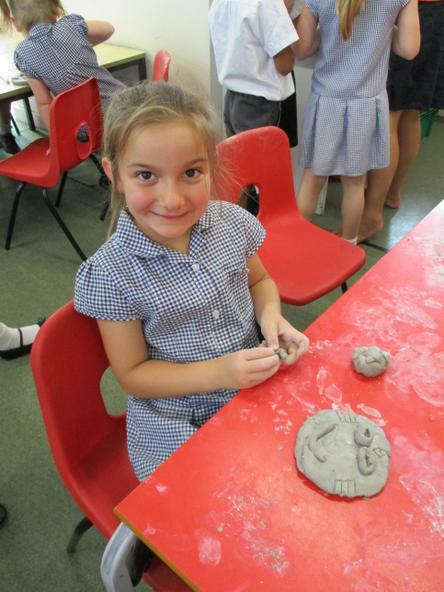 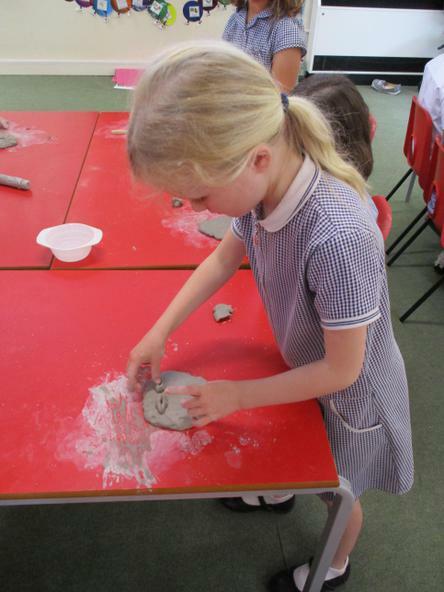 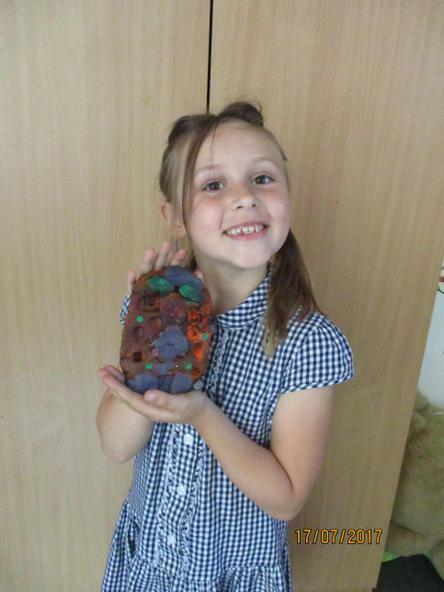 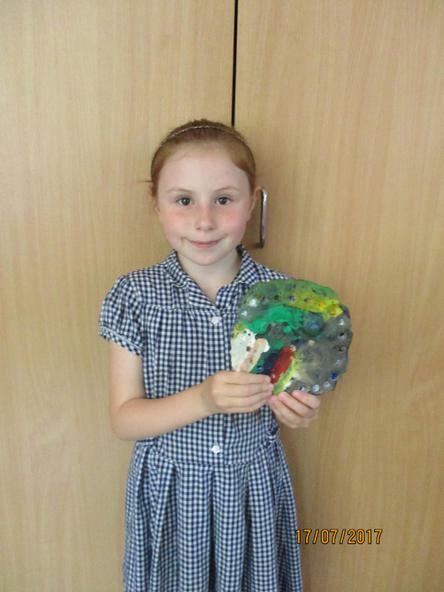 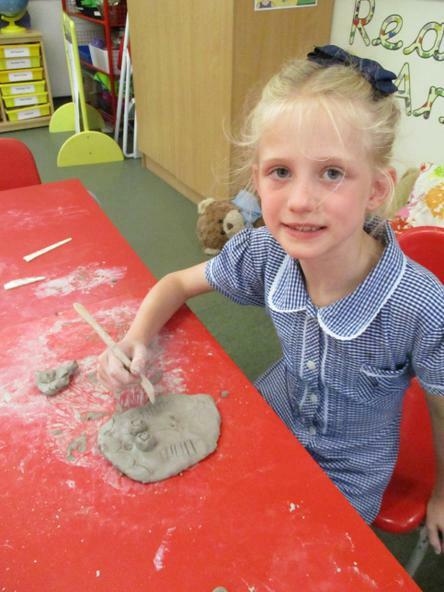 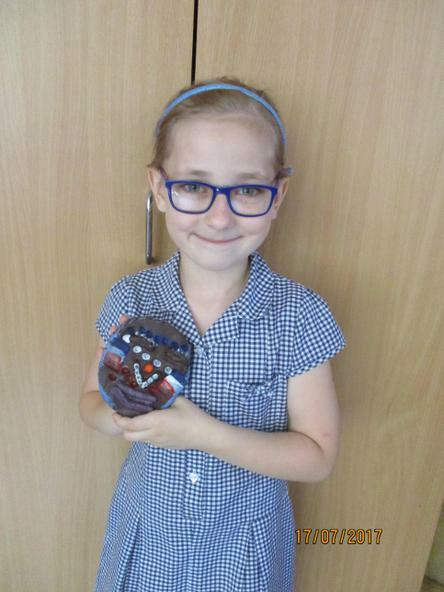 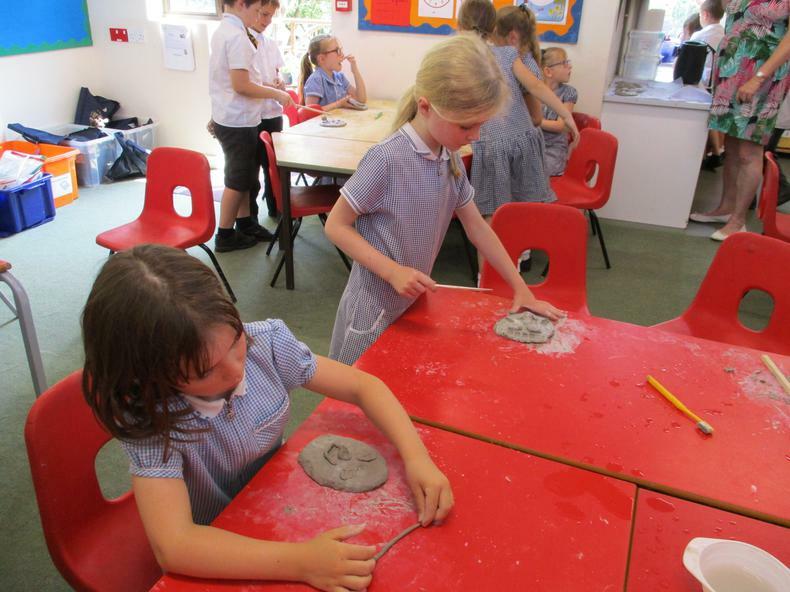 As part of our topic, 'Australian Adventure', the children have been learning about the Aboriginal culture. 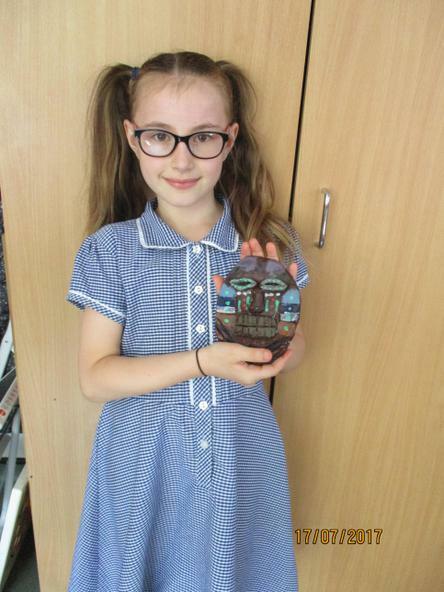 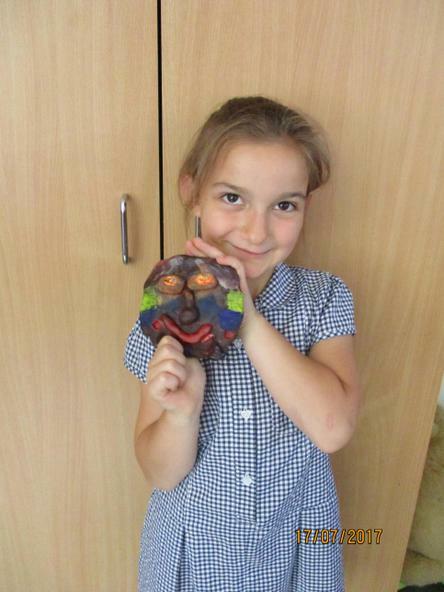 We looked at a range of Aboriginal masks which are used within their ceremonies. 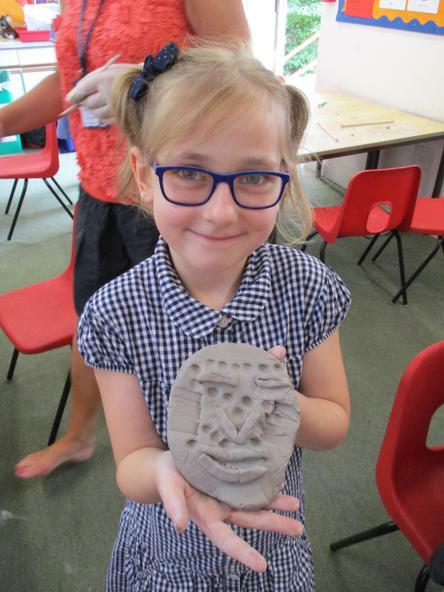 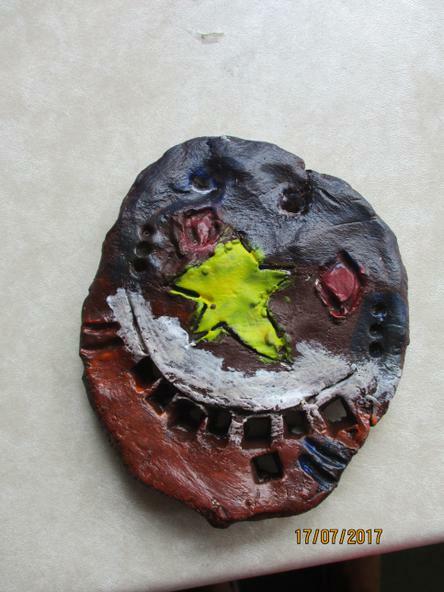 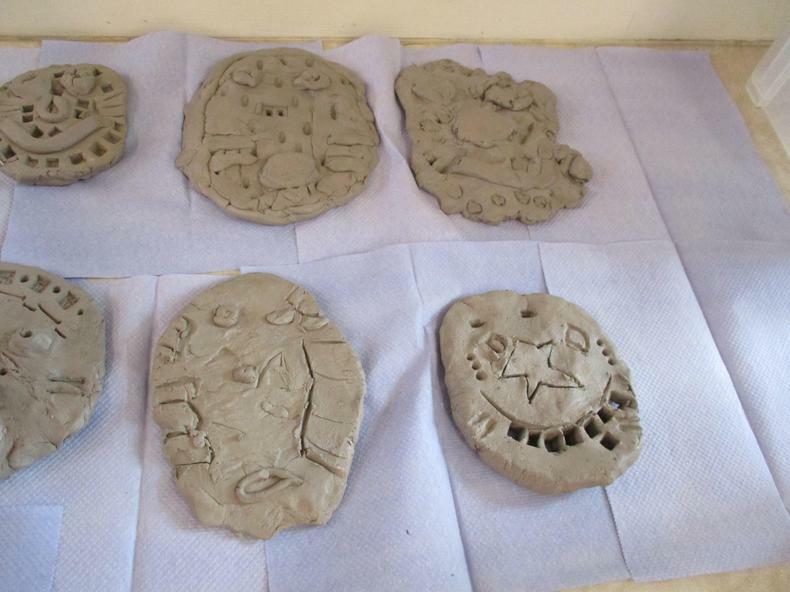 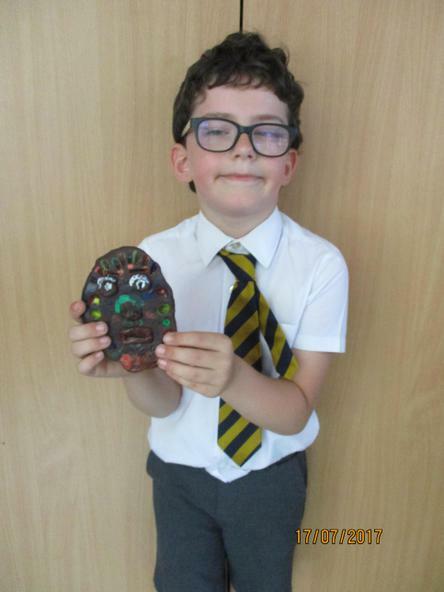 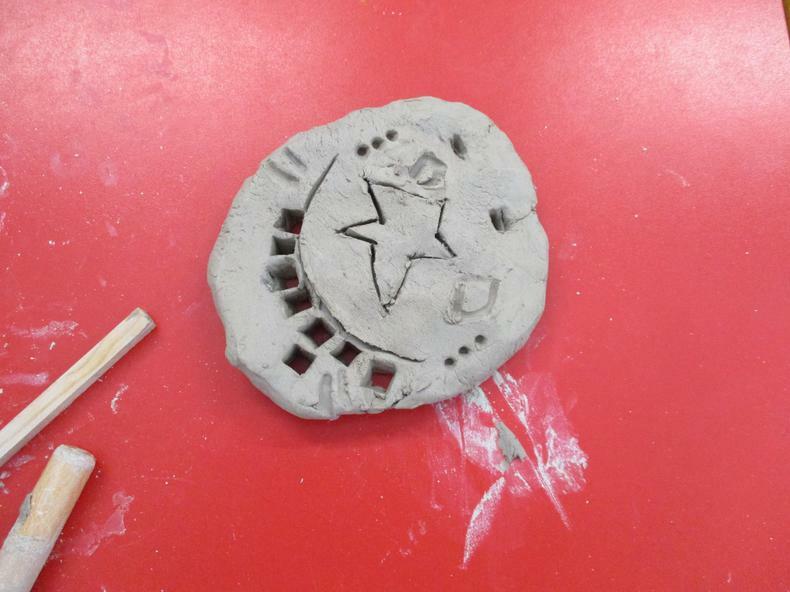 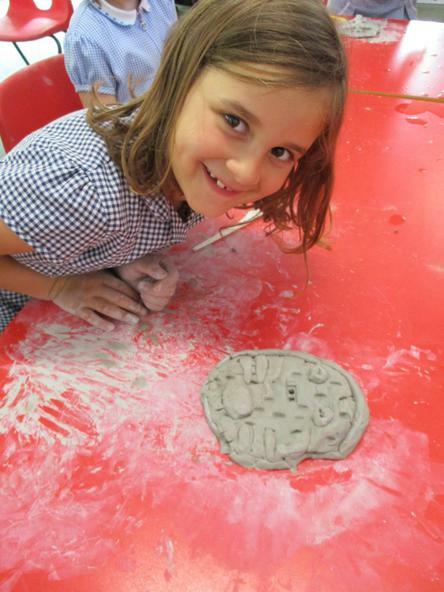 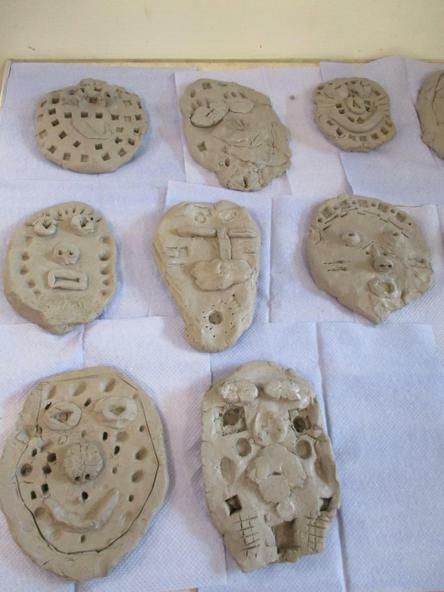 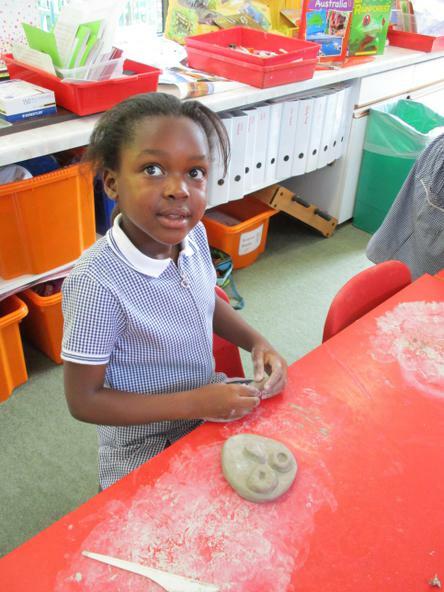 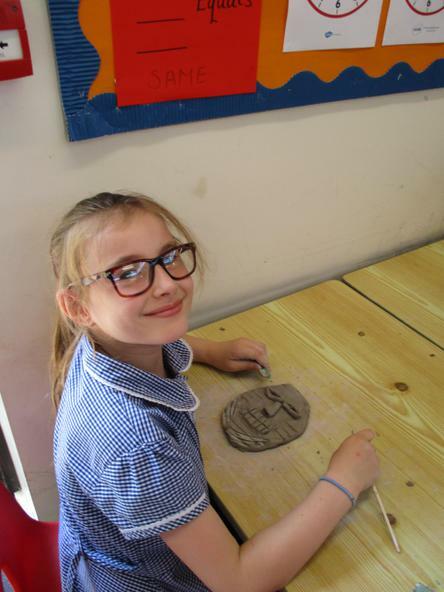 The children designed their mask use a software program on the computers and then used clay to recreate it. 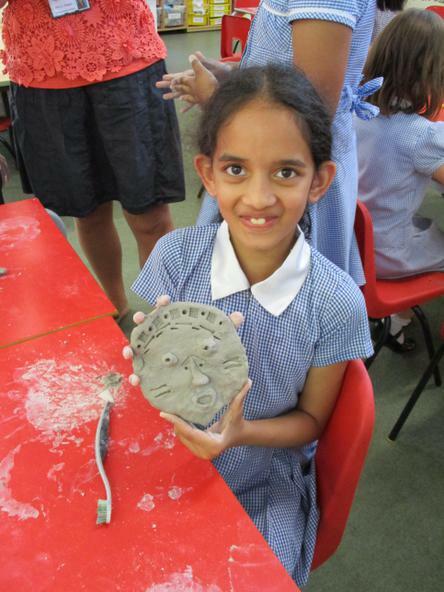 Here are some photos of the work they produced, stay tuned to see the finished masks when they are all dry and painted.